Thomas Watson is a computer programmer, public speaker, and open source hacker. He works on Application Performance Management at Elastic, the company behind Elasticsearch, Kibana, and Logstash. 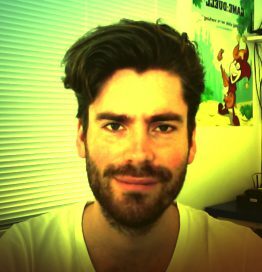 Thomas has published hundreds of Node modules and mad science projects and is a member of the Node.js Diagnostics Working Group at the Node.js Foundation.